Coliving is a growing trend for 2019 and a source of interests and questions for real estate investors. 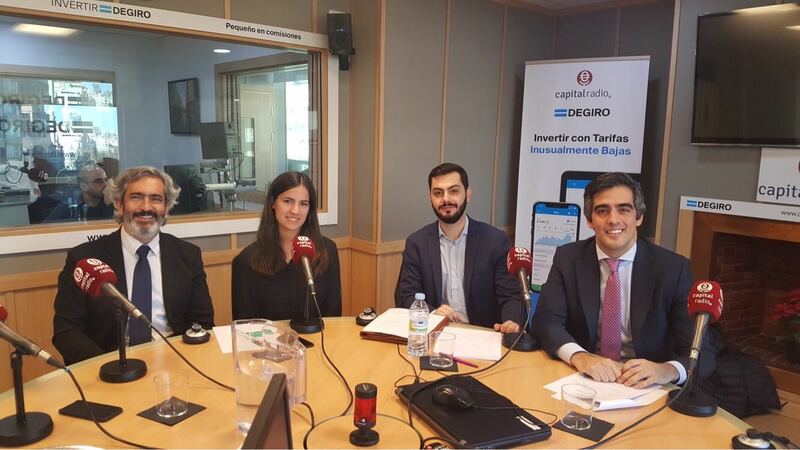 We were invited to Radio Capital to discuss what coliving is bringing to the Spanish real estate sector and how we have been implementing it. If you missed our discussion with Catella Patrimoine, iKasa and The House, just click play below or follow this link. The Foodlab is officially open! Seth Goldman, founder of Honest®, inaugurates the first Foodlab in Madrid.